This is a time of year when many charity organizations reach out for donations. There is charity and there is business. Two very separate things with very different purposes. Or are they? But what if donating is not about being good? What if it’s actually an intelligent way of making sure our system/community yields its maximum? What if it’s a way for everyone to become richer? Charity is something some of us do because of an emotional prompt. Perhaps seeing people physically in need on the street, perhaps the reminder on anniversaries of the sacrifice of veterans, or the photo of a suffering child. It may seem like an emotional gesture. However, from a scientific point of view, we can see it as the most intelligent way of governing the flow of wealth. We are all interconnected. In any system, too much divergence among the elements making up the system creates turbulence. Too much turbulence breaks the links among the elements of the system. The huge gap between the have and have-nots of any society creates social turbulence. This is in no one’s interest. Interdependencies exist, and no matter how wealthy a person is, they cannot extricate themselves from those interdependencies. The experience of only taking from society in order to create personal wealth is thermodynamically impossible. You cannot create wealth from nothing, although the speculators of Wall Street are convinced of the opposite. Eventually, the entire system is impoverished. By enriching the entire system, we guarantee an ever larger market for the goods and services we create that make us wealthy in the first place. 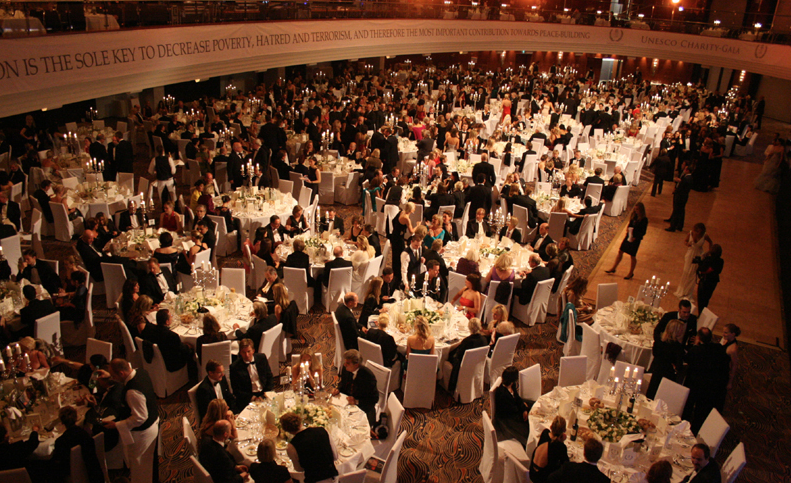 Charity galas are common in some communities. 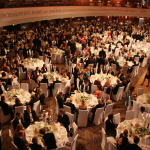 The may be fun for the attendees, an opportunity to dress up and be seen, and they may in certain cases be the only way to get some people to make donations. It also feeds into the support industries of event management, fashion etc. However, they are a highly inefficient way of donating. The most effective form of donation cannot be the result of a whim or a surge of emotion, guilt or vanity inspired by moving images or one-off events. In order to really work, giving needs to be structured and continuous. Tithing – giving 10% of income for those who have more than their basic needs is an ancient and effective example of this. It takes the emotion out and provides a dependable flow of funds for charities. This allows them to plan and be even more effective with the donations they receive. Circuses are optional, but donating consistently is a pathway to intelligent wealth and well-being. Intelligent Management wishes all its readers a very happy holiday season. May we all contribute our potential to make 2019 a year of prosperity and generosity. The post Can Charity Boost Business? appeared first on Intelligent Management. 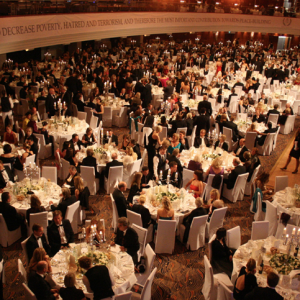 Charity – A Boon and Boost for Business?